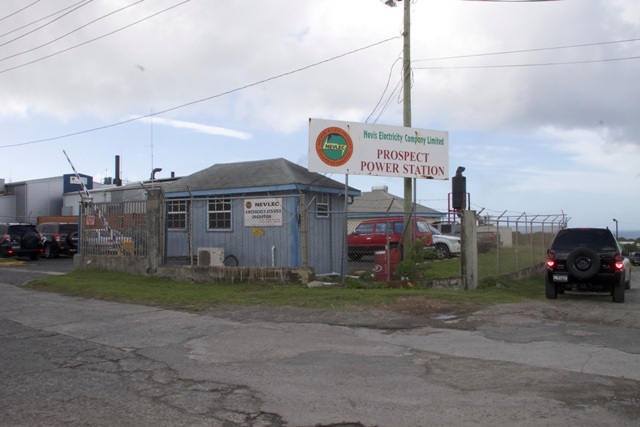 Swanston told the Department of Information on February 03, 2017, that technical glitches at the Prospect Power Plant is responsible for the company instituting a load shedding programme that will affect consumers across the island. “Last evening February 02, we developed a leak on one of our turbo chargers on another of the other sets. Please be advised therefore, that until further notice, there will be intermittent periods of load shedding islandwide. “We crave your patience and understanding as we continue to work assiduously on the problem to have the power restored in the shortest possible time,” he said. Swanston explained that an initial difficulty had occurred prior to February 02, involving an older generator which compounded the situation. “Last year, we purchased and commissioned a 2.5 megawatt containerised unit that brought much relief to the present situation. We immediately proceeded on a maintenance programme on the other units. “However, having taken out one of the units last week, the new unit developed a problem and tripped off-line. We were able to diagnose the problem and have sourced the part. In fact, it is presently in Antigua even as we speak making its way to Nevis,” he said. 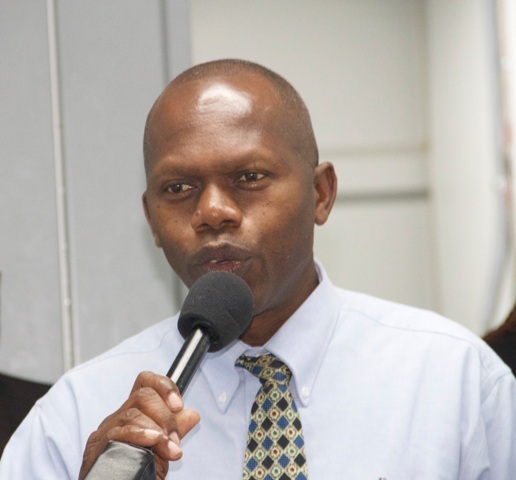 The NEVLEC Acting General Manager reiterated that most of the generating sets at the power plant are outdated and parts are not readily available and have to be fabricated off island upon request. As a result, Swanston said the lack of capacity makes it extremely difficult to service the older units.